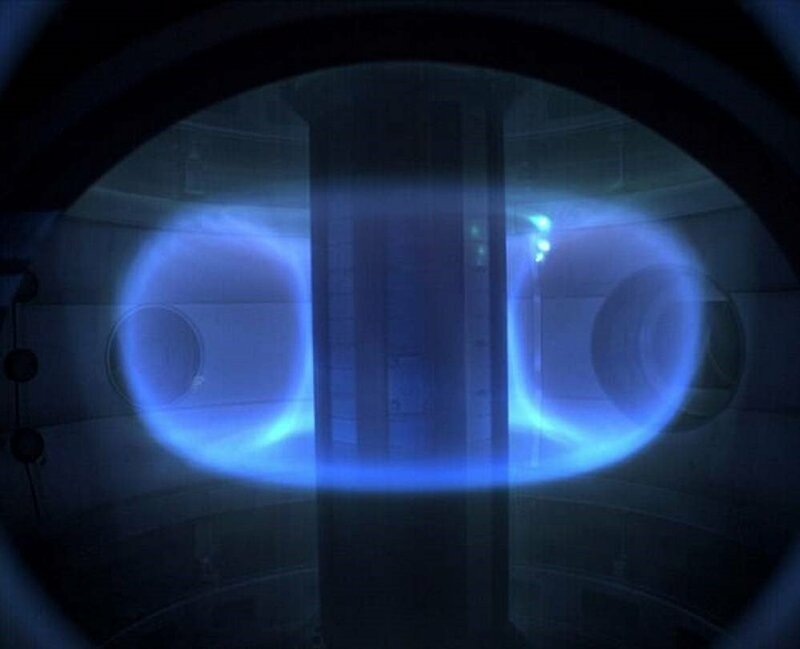 How Far Away is Fusion? 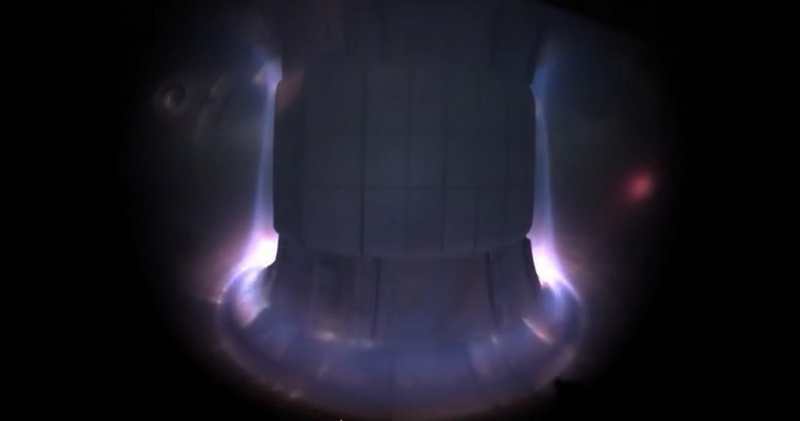 How far away is Fusion? 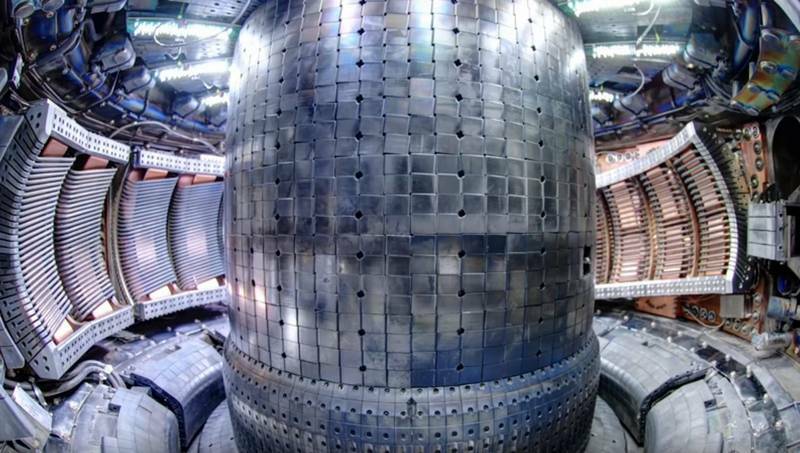 When will manage to unlock the Power of the Sun? 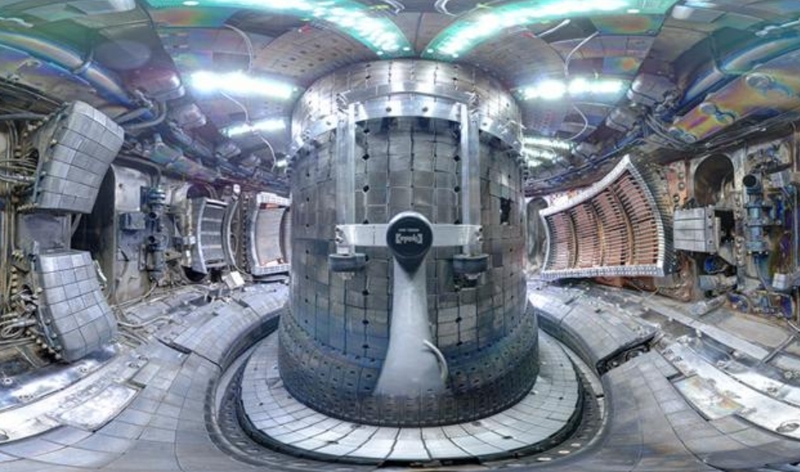 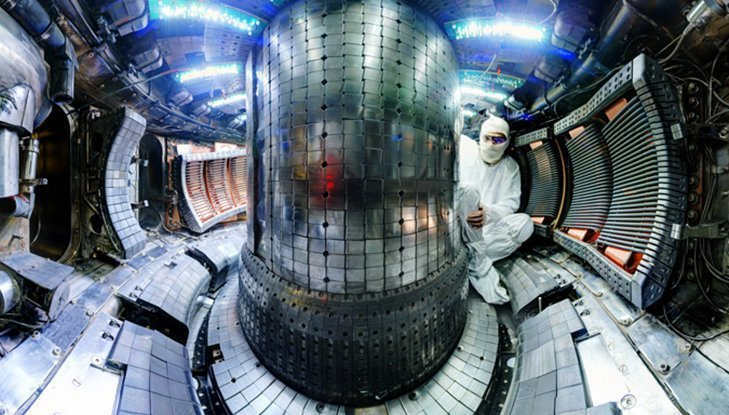 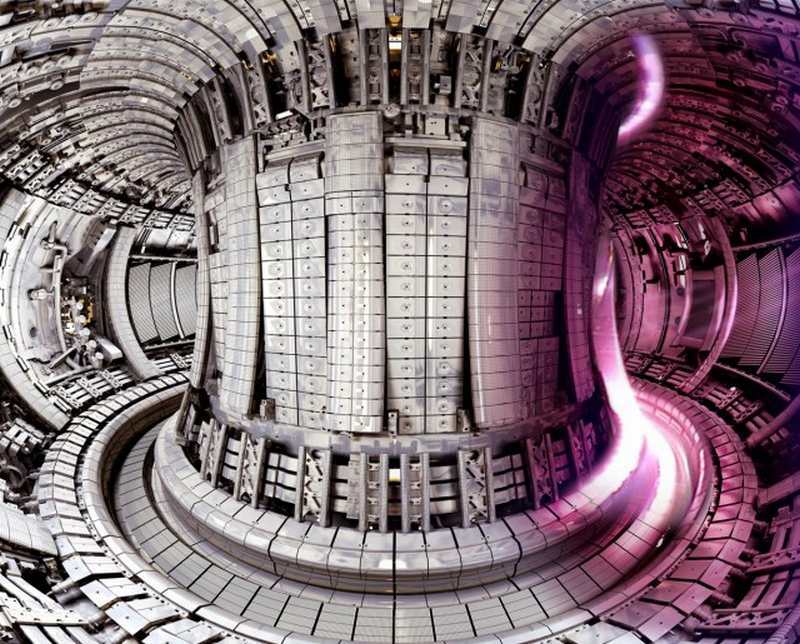 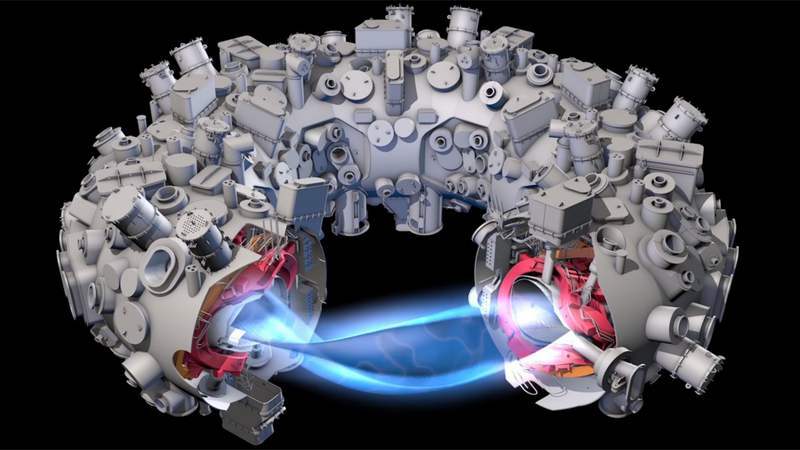 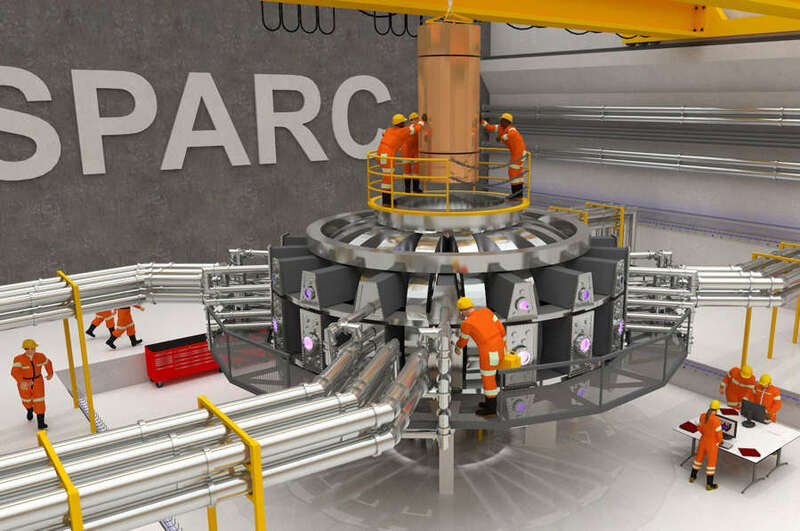 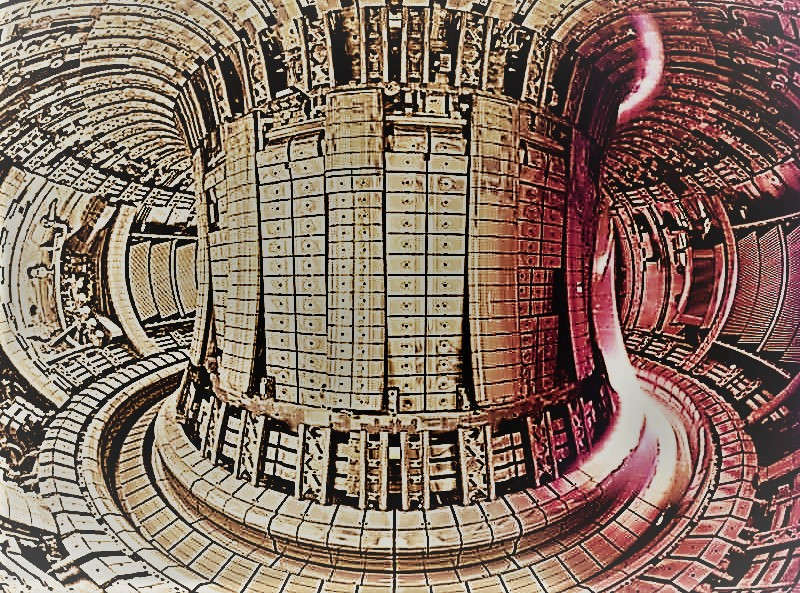 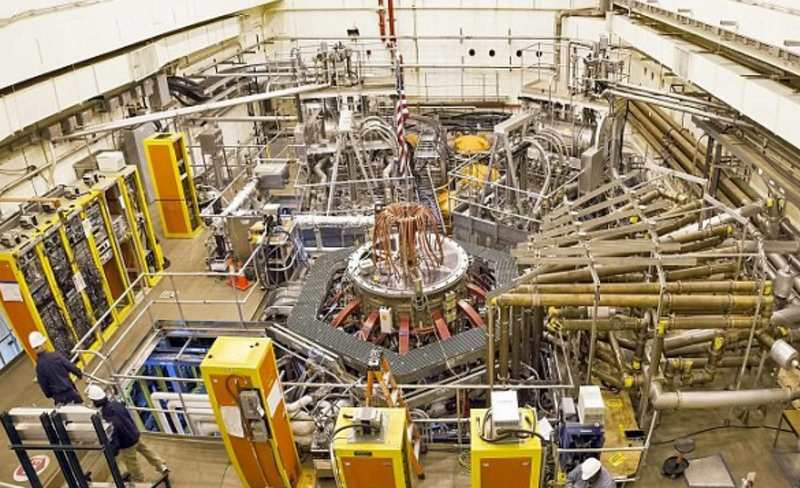 Tokamak Energy turns on the ST40, it’s third reactor in five years, that will reach 100m degrees by next year, the temperature required for fusion.